The Chartered Institute of Personnel and Development (CIPD) has launched a new challenge for organisations as part of its 'Valuing Your Talent' scheme. It is calling on HR and learning and development professionals, as well as members of other professional bodies, to contribute their experiences of managing talent. Experiences are to be uploaded onto the CIPD's 'Valuing Your Talent Challenge' website, which is being run in collaboration with the Royal Society for the Encouragement of Arts (RSA). Participants are to be offered a £10,000 cash prize as an incentive for contributing. They will also benefit from the results of the programme and from the debate and discussion it aims to provoke. Launched last November, the Valuing Your Talent initiative aims to create a framework of principles which leaders from any sector can draw upon to use in their own organisations. 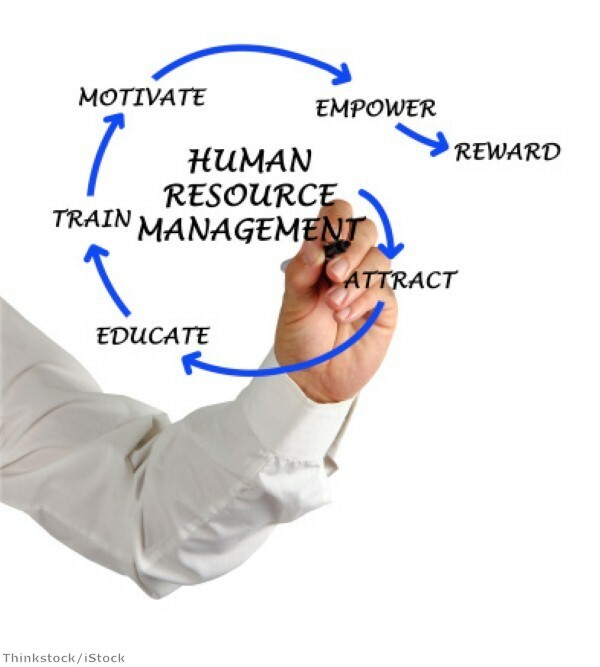 According to CIPD, human capital valuation is too important to be categorised solely within HR. Phase one of the programme seeks as many examples and observations as possible about what helps and hinders good human capital measurement. It runs until March 31st, whereafter the CIPD will launch the 'innovation phase', looking for ideas about new and better ideas for HR to value its talent. Julian Thompson, director of enterprise at RSA, said: "Human capital management is too important, too complex and too sensitive to local context for any one group of specialists to develop or determine good approaches. Previous attempts have failed to catch on because models have been developed in isolation from each other and on a closed, proprietary basis." He added that the initiative is the beginning of an "open innovation community" on how to improve the valuation of human capital. Mr Thompson also encouraged the contribution of "outsiders", such as designers, developers, innovators, and analysts, in addition to HR personnel. CIPD chief executive Peter Cheese said a diverse range of opinion is required to form the basis of a common framework of definitions and reporting practices that can be used to understand workforce capabilities.